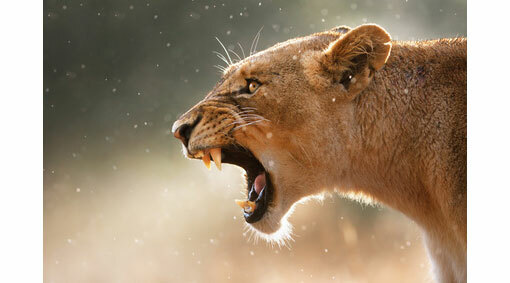 To celebrate International Women’s Day there will be a Theatre Festival entitled HEAR ME ROAR! taking place in various venues in the city of Lancaster 6-8th March. There will be a host of performance events by (amongst others) Amy and Rosanna Cade, Lowri Evans, Eggs Collective and include a flash mob Kate Bush ‘rush’ to ‘Wuthering Heights’ ( bring your own red outfit ). On the 6th the festival includes a one day seminar hosted by Lancaster University’s Centre for Gender and Women’s Studies on Feminism and Popular Culture (attendance free but booking required). All genders are warmly welcome to come and celebrate with us and join in the roaring!